Founders Telecom Blog – Plantronics Headset Superstore » Tried plugging Plantronics CS55 into Cisco IP phone headset port. Why doesn’t it work? Exactly what I needed to know. Rock. how do you get the call notification to work? 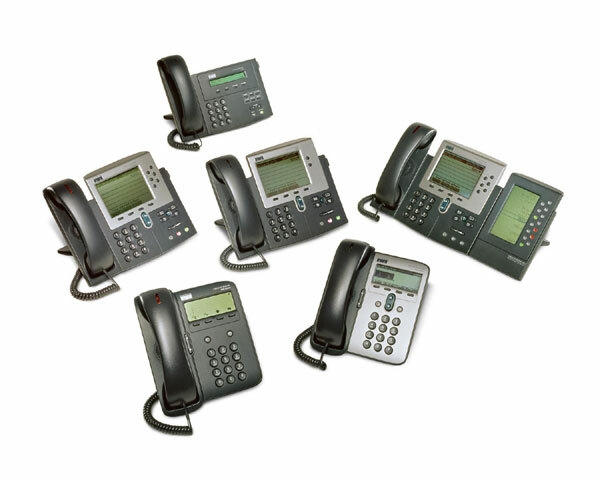 I have a 7962 ip phone and a cs55 with a handset lifter. on our old system we would hear a beep in the earpiece when there was an incoming call. Now I can't leave earshot of the phone because there is no notification of incoming call on the earpiece. My phone was set up correctly, but still wouldn't automatically lift the handset. Literally, after coming to this site and just reading it it started working. This is the answer to a problem I have had for a year now since we rolled this headset out with a Cisco 7961 ip phone. Are you still around? I am having trouble with my CS55 – Cisco 7960 combo. I tried all of the steps listed here as well as system reset and re-provisioning, but still not able to get any sound out of the earpiece. Any ideas would be appreciated. Thanks! Thank you for the tip. Fixed my problem!!! You made my day quite a bit easier. Thanks! THANK YOU!!! My company just deployed Cisco 7945's and neither Cisco, our Cisco consultants. nor the rep(s) at Plantronics could figure this out. This works with a Cisco 6945 phone as well. Any chance someone could tell me how to get my Plantronics CS55 headset to work with my Cisco SPA 303 phone? I had to switch phones and now I cannot get it to work. I have set all volumes to loud for in/out, and set the I/II to I for non-auto lift. I set the dial to 1 and have since tried the other settings as well. The handset receiver is plugging in to the CS55, and it works…so I know the audio is being carried. I have reset the device and everything has been unplugged / plugged back in, first the phone and then the headset once the phone is functional. I lift the handset and make a call. Once connected, I turn the headset on to take over the audio, but my headset cannot hear or be heard at all. If anyone out there has any suggestions I am all ears. Still helpful on Cisco IP Phone 7942 paired with Plantronics CS55. Thanks! I have the Plantronics cs50/55 and when I push the ear piece to answer a call, it rings about 2 or 3 times more before it picks up the call. Why does it take "so long"? I had to turn my dial to 3, then it worked like a charm!! 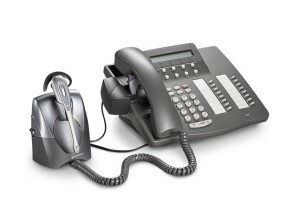 Cisco 7961 IP Phone w/ Plantronics CS 70 model earpiece. Many Thanks!! I have the Plantronics CS55, with a lifter, and a Cisco IP 7942 phone. It will make the call, but I can't hear the call through the headset. Any suggestions. My neck was going crooked until I found this page! Years later and your information still dead on and priceless, Thank You! I've been able to make my headset worked with this phone with the exception that when i'm on the headset, sound comes out the speakerphone speaker. Any ideas?